FAQ: How do I prevent weeds from growing through my artificial lawn? There are easy ways to combat weeds! It is impossible to fully prevent all weeds from growing through your artificial lawn. Whilst most weeds are removed during the ‘dig out’ portion of the installation, there will always be a stray weed that decides to poke its head through your grass. Luckily there are easy ways to combat those annoying weeds. We recommend spraying the area with weed killer, available from any local hardware store. Alternatively, you can simply pull them out when they appear. 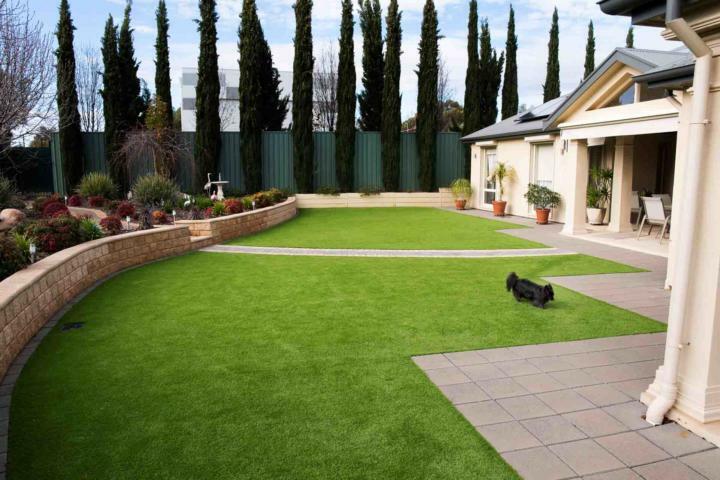 PrevPreviousWill my artificial lawn attract insects?